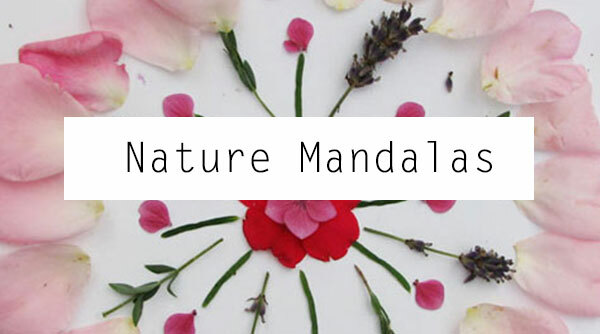 Hello and a warm welcome! 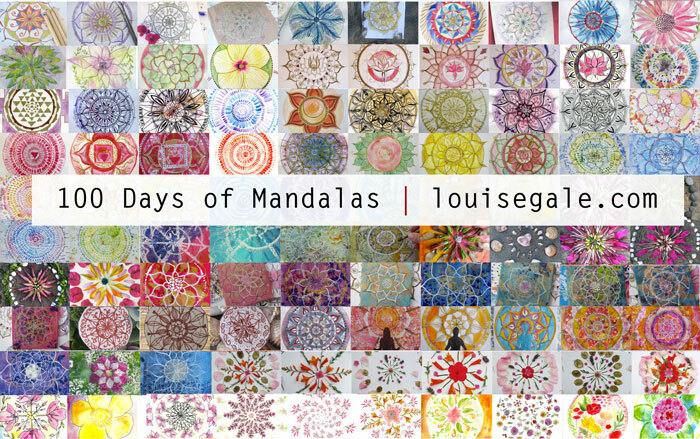 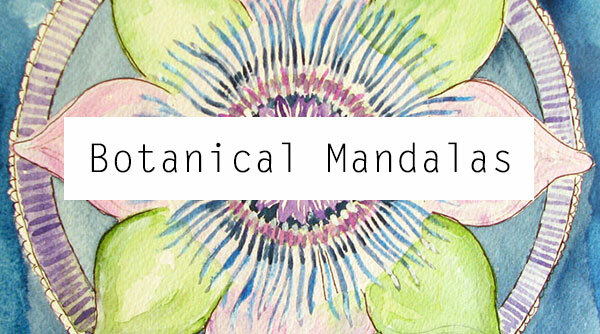 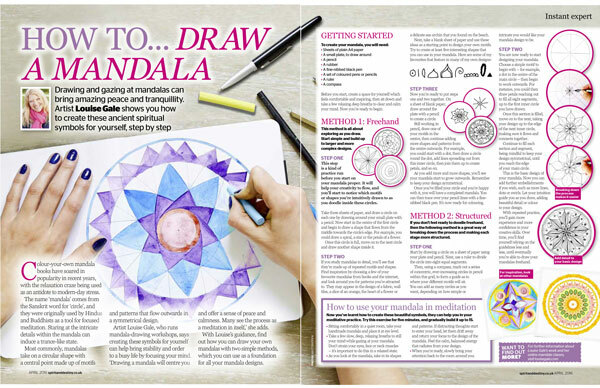 I am so glad you are interested in finding out more about mandalas. 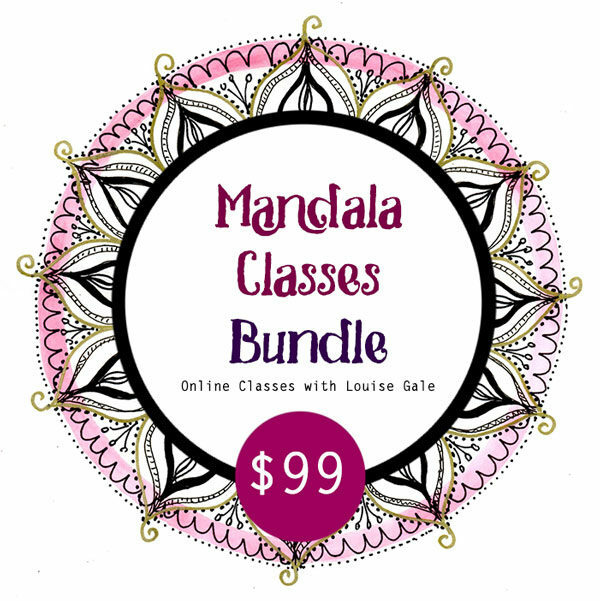 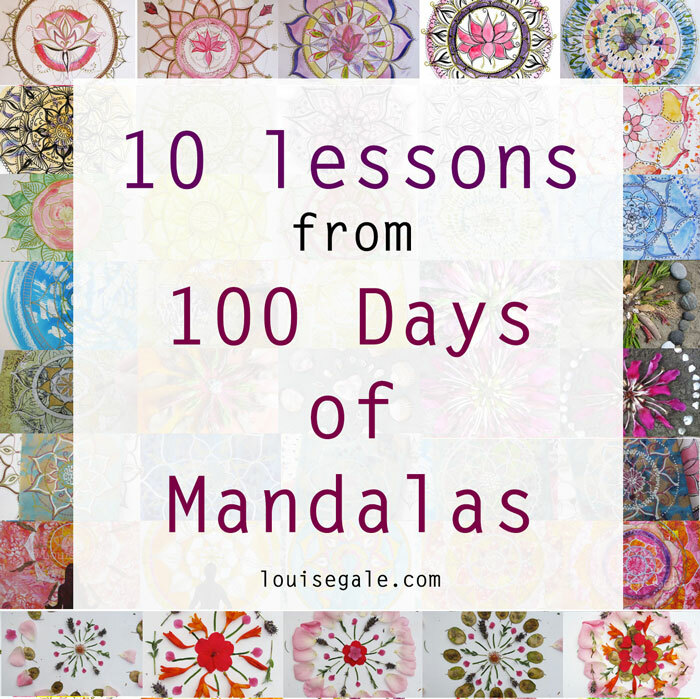 I have gathered together all of my resources, courses and mandala pages below. 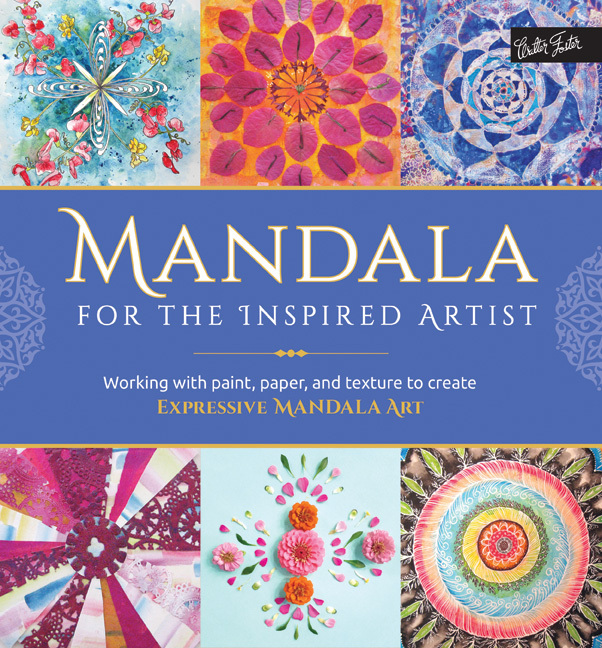 I hope to see you in one of my Mixed Media Mandala classes very soon. 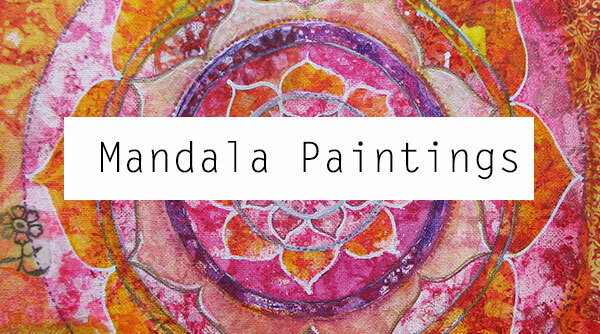 Happy mandala exploring and creating!